I’ve been thinking a lot lately about the small seeds that God has placed on my heart. What does it mean? Am I on the right path? God, can you show me the map, please? 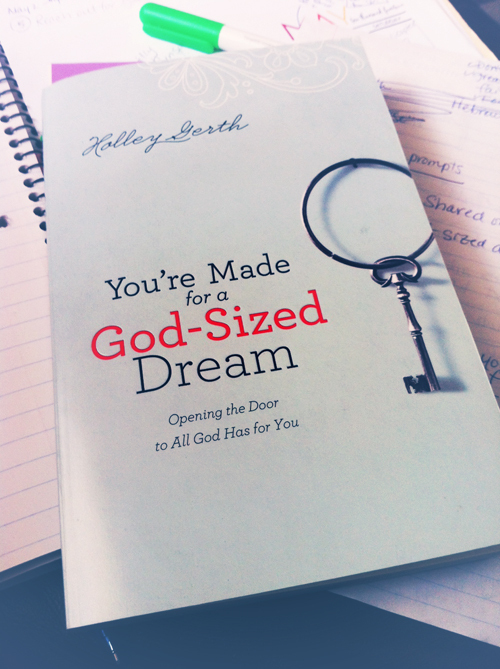 I’ve been reading “You’re Made for a God-Sized Dream” by Holley Gerth. I love reading her encouraging words on her blog, so it makes sense that I am soaking up her book. Yet in those early dreams, we often find the seeds of something more God has planted within us. What? He has a way of speaking to me in an unexpected place/time that throws me for a loop. What is a God-Sized Dream? A God-Sized Dream is one that has the potential to lead us into a life that God has planned for us. One that uses our strengths that have been placed in us for a reason. It is a dream that fills our hearts to the brim. It is a dream that invites and includes others to join in our dream. And, God-Sized Dreams give the glory to Him above all else. 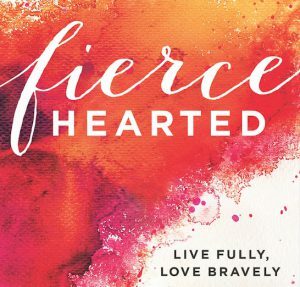 You can visit Holley Gerth’s Blog here and while you are there, take some time to soak in her words. She is truly a gifted writer that fills the heart.